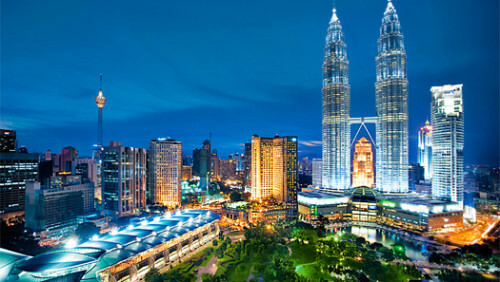 Cheap flights to Malaysia: Kuala Lumpur with Turkish Airlines for €433! Turkish Airlines now offer cheap flights from Hungary to Malaysia. 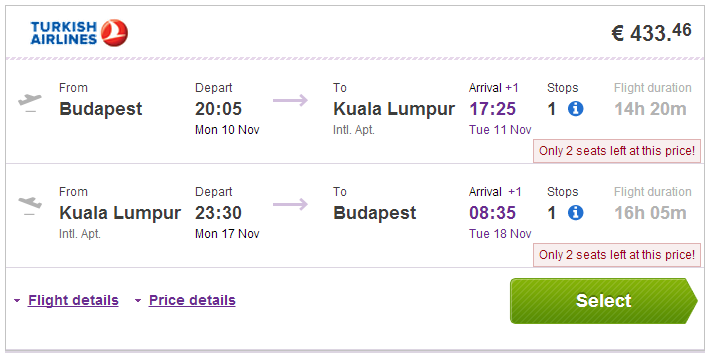 Right now you can book return flights Budapest – Kuala Lumpur for only €433. Book via BudgetAir to get this price or directly via Turkish Airlines for €20 more. « Cheap flights to Thailand: Bangkok for €382!